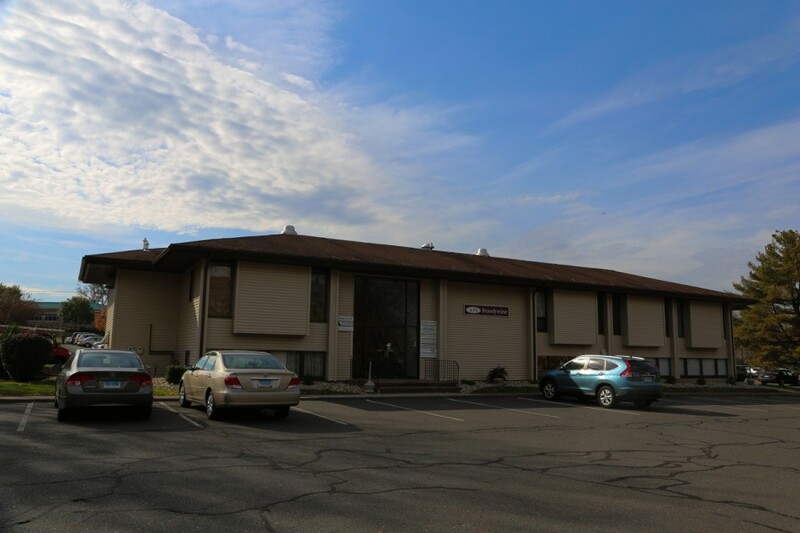 Two room office located on the lower level of the building with full windows. Can be combined with the adjacent space for a total of 1,055 sq. ft. Not handicap-accessible. Property is in the center of South Windsor near CVS and Super Stop & Shop. 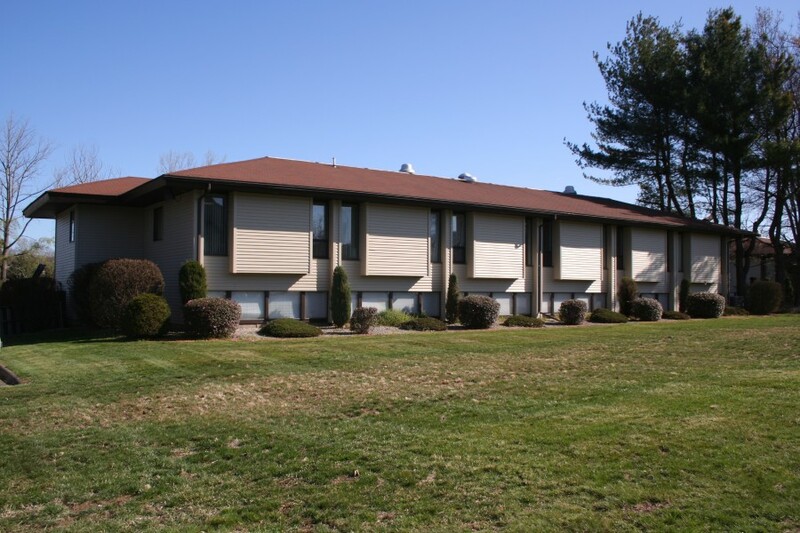 Less than 1.5 miles from I-84, Buckland Hills Mall and Evergreen Walk. Space is located on the lower level of the building with full windows. Single room office. Can be combined with the adjacent space for a total of 1,055 sq. ft. Not handicap-accessible. Property is in the center of South Windsor near CVS and the new Super Stop & Shop. Less than 1.5 miles from I-84, Buckland Hills Mall and Evergreen Walk. Located on the upper level of the building. Reception area, four private offices and some bullpen office space. Not handicapped accessible.